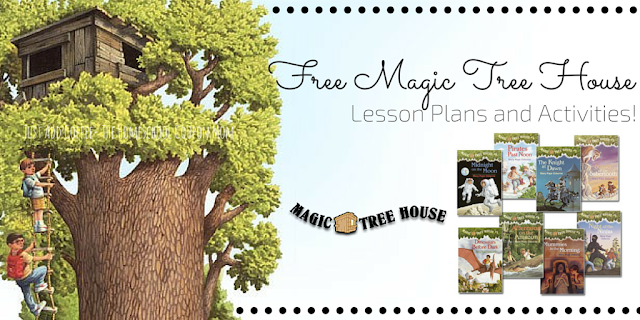 Free Magic Tree House - Lesson Plans and Activities! Do your children love Magic Tree House books? If so, check out these Free Magic Tree House Lesson Plans and Activities that you can pair up with your children's reading books.